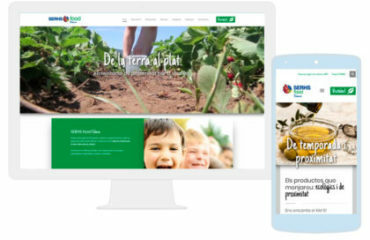 SERHS Food is since its foundation a sensitive company with a continuous improvement, creation of value, innovation, respect for people and a strong sense of responsibility. These characteristics define our priorities that are related with projects such as the Special Centre of Work (CET) El Pla. 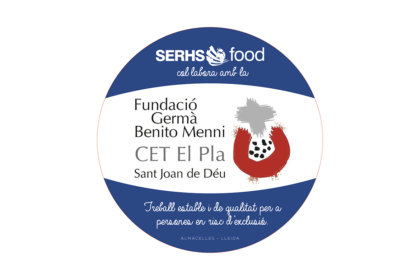 With the recent entry in the restoration management of the University Hospital Arnau de Vilanova of Lleida, SERHS Food will highly promote the growth and consolidation of this non-profit project that belong to Germà Benito Menni’s foundation. 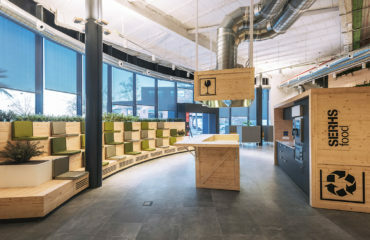 Located in Almacelles (Lleida), the center offers long-term and quality employment to people at risk of exclusion. The productive activity that develops the Special Centre of Work offers work to people with intellectual or physical disability, a diagnostic of mental pathology and/or with a risk of social exclusion certificate. This aim is achieved thanks to activities of alimentary packaging, plantation, gardening and enclave work. In addition, this activity is carried out with a support team that will take care of the recruited person in a psychosocial and work environment level. 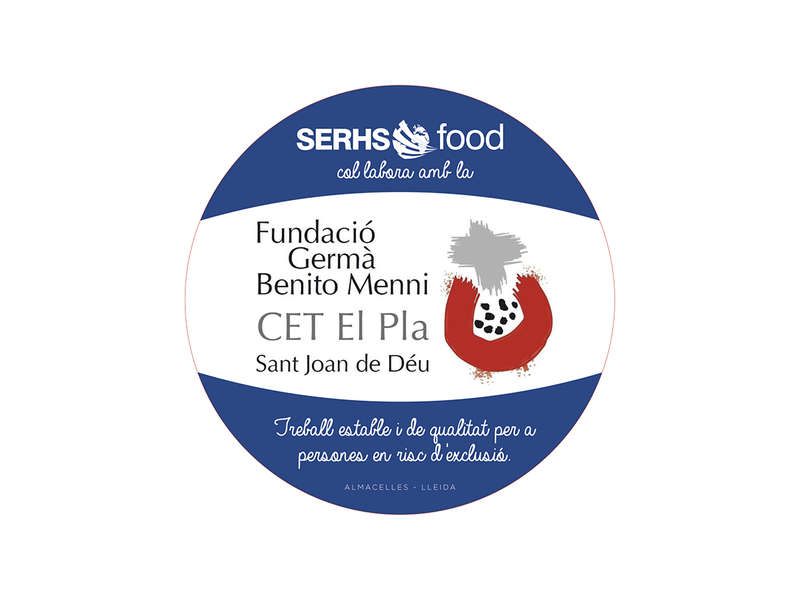 From SERHS Food we share the values of the CET El Pla: hospitality, quality, respect and responsibility. 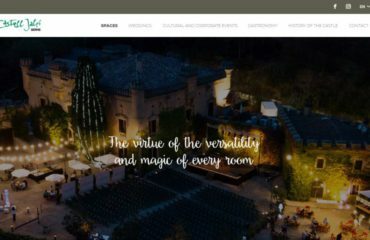 On these pillars we find our Corporate Social Responsibility structure with a clear goal: conciliate the economic growth and the competitiveness with the social development. SERHS Food commitment with professionals and the environment has been, is and will always be a priority. In SERHS Food we are conscious of the importance of being the engine of a changing and demanding society that requires willingness to be an active part of its needs.